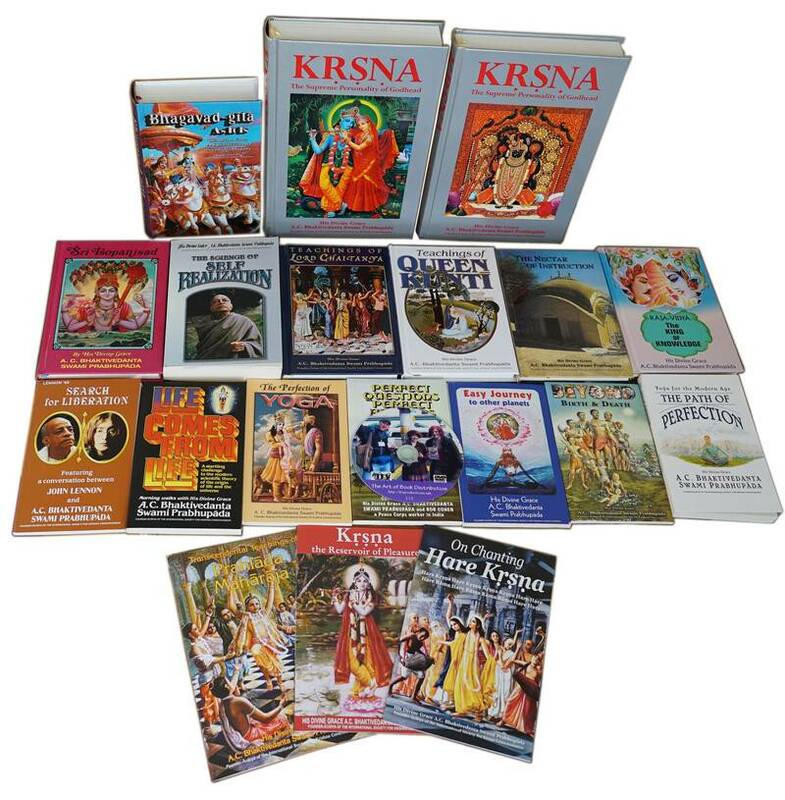 "You may please me the most by reading my books and following the instructions therein..."
Solve all your problems with Srila Prabhupada's Hare Krishna Books. A unique opportunity to acquire a library of 17 beautiful original editions of Srila Prabhupada's books. Your realizations will become more profound the deeper into the books you go! By reading daily the knowledge will be revealed to you and by this process your spiritual life will develop. 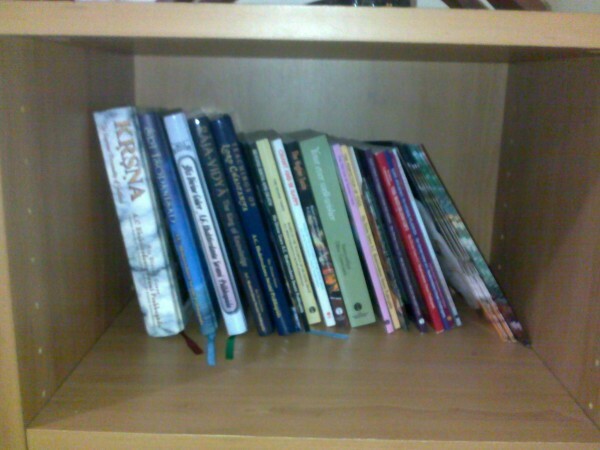 You can't read Prabhupada's books if you don't own them! Srila Prabhupada spent so much time and energy writing his transcendental books for our benefit. If we spend some of our time reading his books that will please him and this is the secret to our advancement in spiritual life. 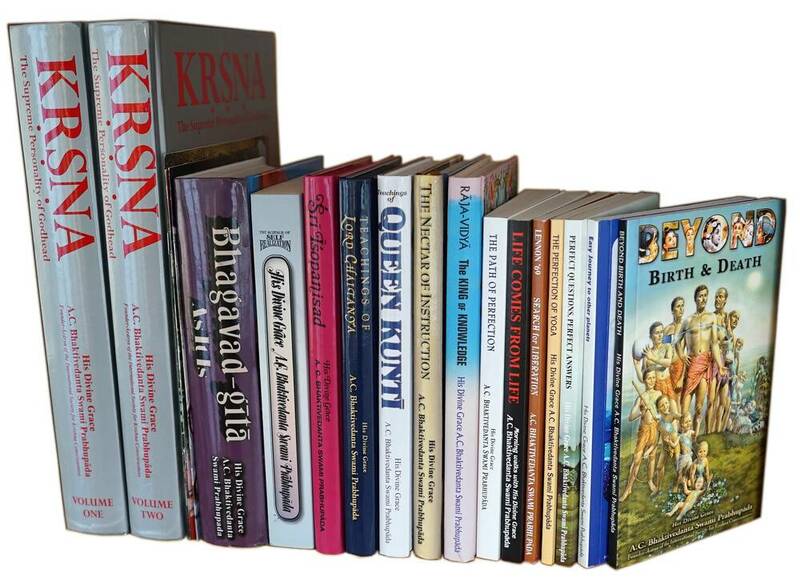 To make it easy for you to get and read Prabhupada's books we have put together this "Prabhupada Library" containing 17 of Srila Prabhupada's most important books. 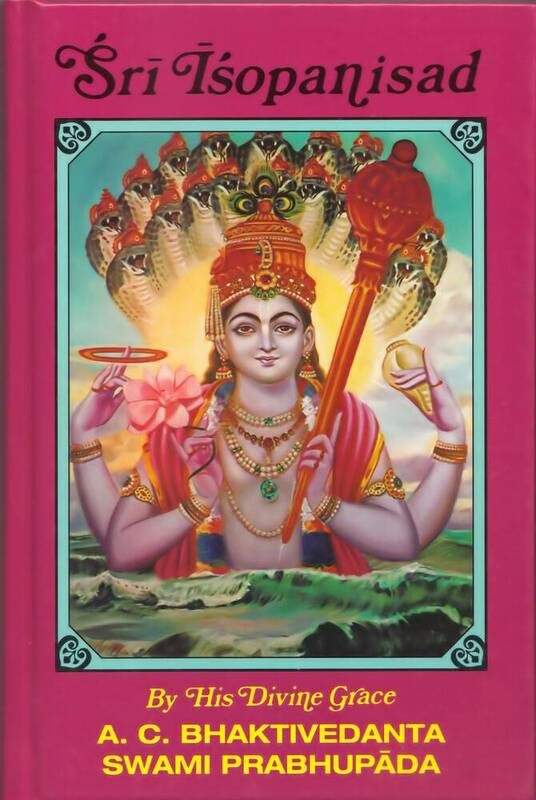 Reading Srila Prabhupada's books is personal association with a pure devotee of Krishna. 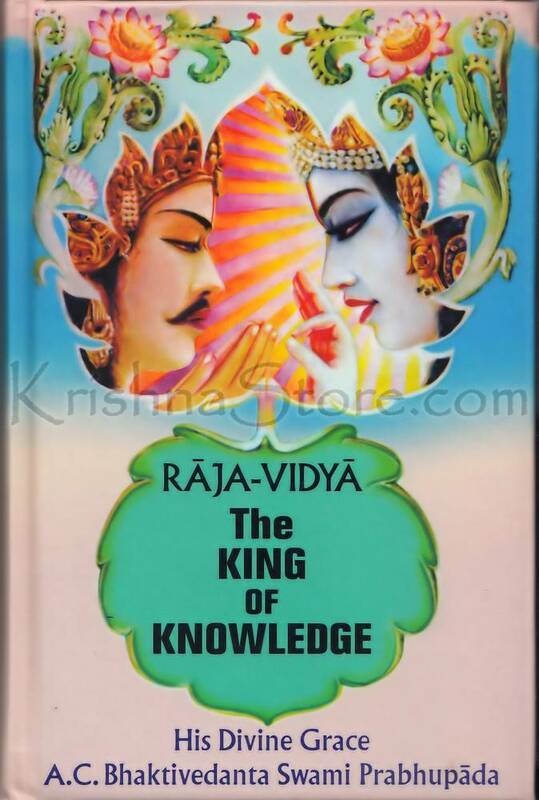 Prabhupada is living in his books and Krishna is also living in them. 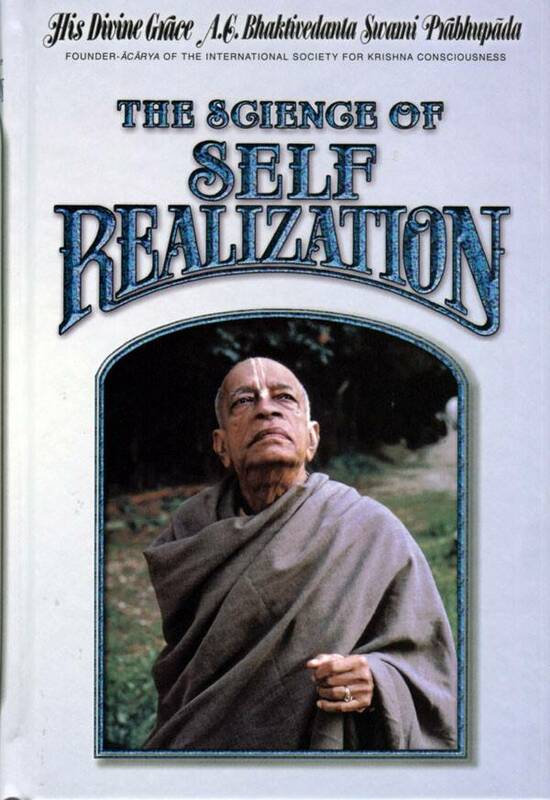 This is something we can very practically realize if we take the time to read Prabhupada's books. 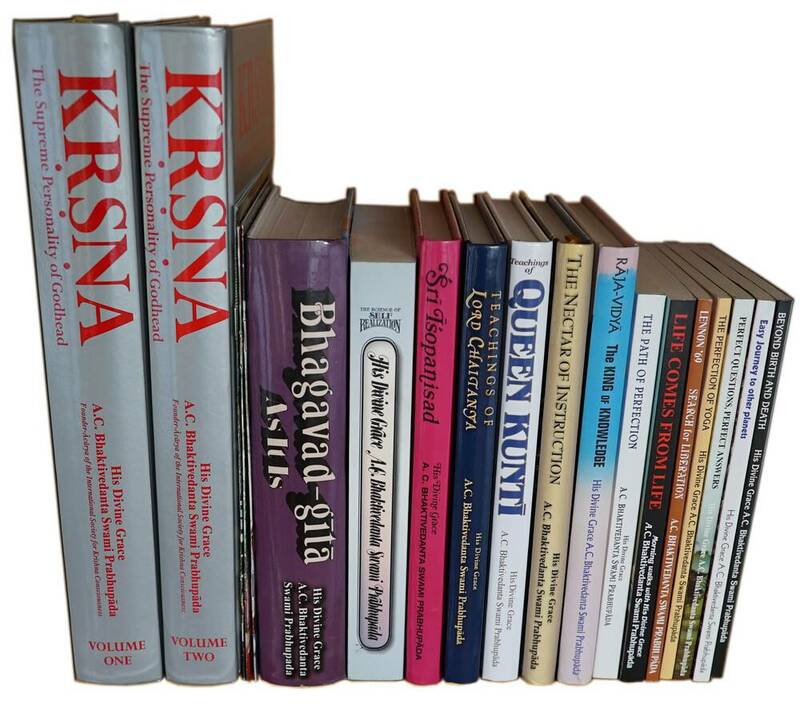 Prabhupada Library contains more than $120 value of books. It's yours for only $39! The knowledge and power in these books is unlimited. You will experience many amazing life-changing realizations. Just one of these realizations will have very significant positive effects on your life. For a short time we are offering Priority Mail shipping to anywhere in the world for a very low price. Please take advantage of this great opportunity to own so many of Srila Prabhupada's original books at a fraction of the normal price.